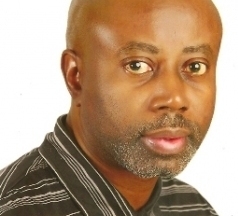 Chido Onumah trained as a journalist at the University of Western Ontario, London, Ontario, Canada. He was Director of Africa Program, Panos Institute, Washington, DC, and Assistant Editor of Third World Network’s African Agenda magazine. He is currently the Director of the African Centre for Media & Information Literacy.